Professional office team. Our friendly and professional staff is ready to answer all of your questions. Their years of experience and reliability will make your moving journey smooth. Courteous, uniformed movers. When our professional movers show up at your door, you’ll feel at ease. All our movers are background-checked and highly trained to ensure all your items are safely handled. Clean trucks and equipment. A professional moving company like ours only uses the best in trucks and equipment. You’ll see how well maintained our vehicles are, which will also provide a sense of how we handle your belongings. Accurate quotes. Some moving companies low ball their customers with quotes, then mysteriously add on fees afterward. You can trust All Jersey Moving & Storage to provide honest and accurate quotes, so you won’t have any surprises on your bill. Why call a national moving company who doesn’t know your hometown? All Jersey Moving & Storage knows Ocean Grove, NJ. We are familiar with all the ins and outs of your local neighborhoods, including parking rules and building management companies. From condos and senior apartments to single-family homes, we have you covered. We’ve all been there: sometimes plans change at the last minute. 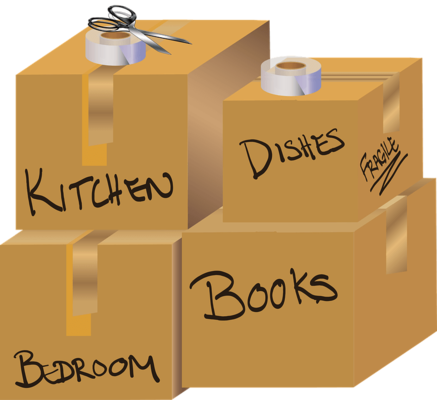 If you need moving services in a pinch, call All Jersey Moving & Storage today. 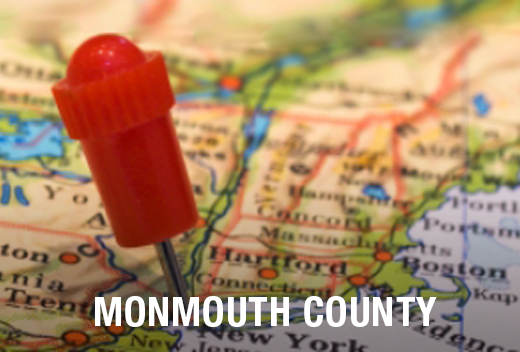 We dispatch moving trucks to and from Ocean Grove on a daily basis, so we can help you plan your move quickly. Complete our instant moving quote form and give us a call at 1-800-922-9109. Record a message and we’ll call you back as soon as possible. All Jersey Moving & Storage has clean and secure storage units for all your furniture and belongings. We provide long or short term storage. Special packing, including quilted padding, is available as well. We go above and beyond what most self-storage places provide. Warehouse and distribution services as also available for business customers. Ready to schedule your move to or from Ocean Grove, NJ? Get your free quote now.